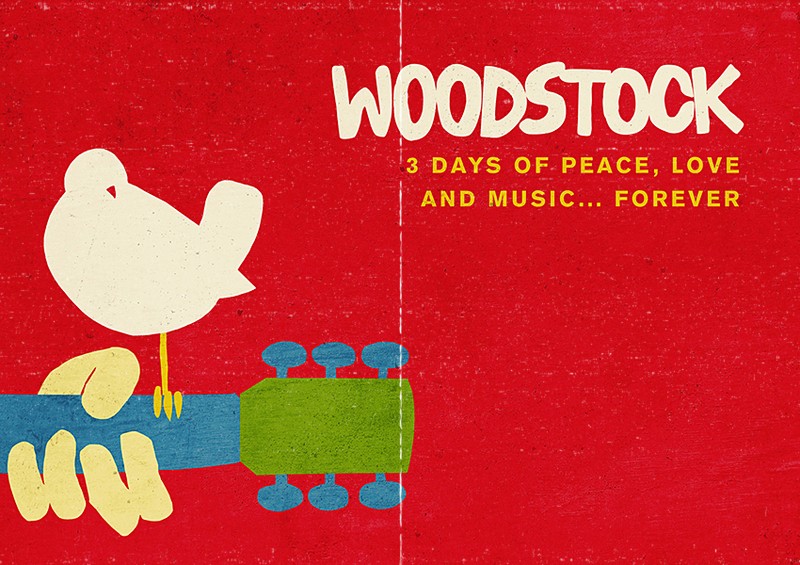 Woodstock remains a cultural touchstone. In August 1969, the three-day outdoor rock festival celebrated peace and music encompassing 32 acts performing before nearly half a million young people, earning the distinction of being one of the most important entertainment events of all time. The event had a profound effect on movies, music, fashion, art, social mores and heralded a cultural freedom that continues today. Four days of music… half a million people… rain, and the rest is history.